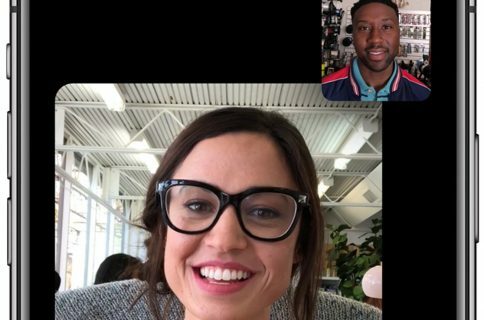 Apple’s group FaceTime servers are now back online. This came after the Cupertino technology giant today issued the promised fix for the huge issue with the group FaceTime feature that permitted anyone to eavesdrop on their video and audio conversations before the other side has even answered the call. 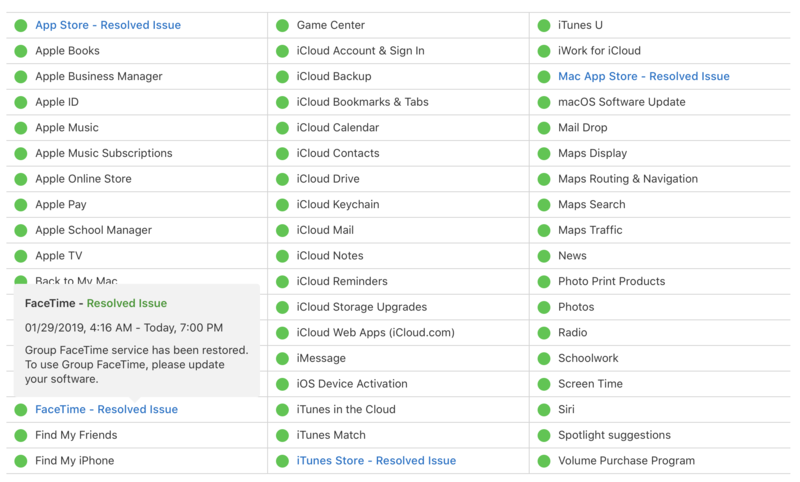 As noted by Apple’s System Status webpage, group FaceTime servers are now back online. “Group FaceTime service has been restored,” reads a notice on the webpage. “To use group FaceTime, please update your software,” the message cautions. As mentioned, a fix for this issue is included in today’s iOS 12.1.4 software update. 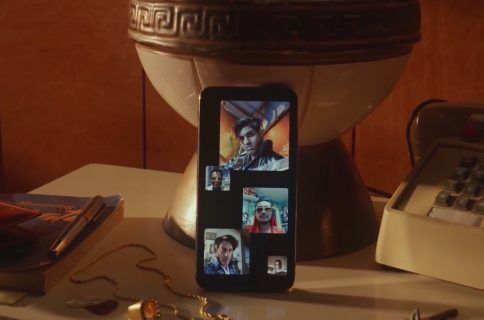 Group FaceTime currently does not work on beta devices because the iOS 12.2 beta doesn’t include the same bug fix that was rolled out today. 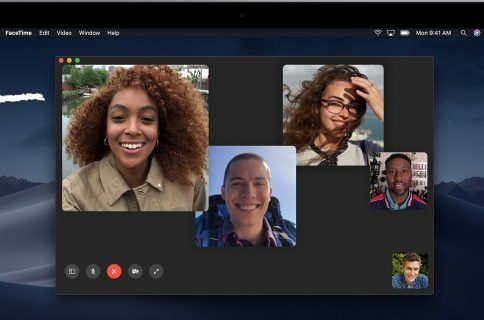 After learning about this massive privacy flaw, Apple immediately took group FaceTime servers offline to prevent further privacy invasions. However, the Cupertino firm has been criticized over failing to respond swiftly to first complaints from users who have discovered the problem. US teenager Grant Thompson, who stumbled upon the flaw, will be eligible for Apple’s bug bounty program after all (Apple already credited him for reporting the problem). Will you be using group FaceTime now that Apple has squashed this bug?